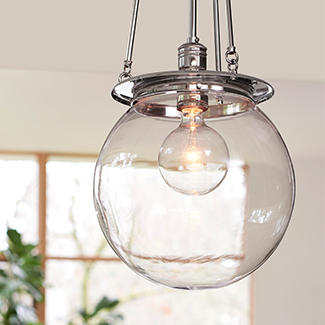 From hand-blown Italian glass shades to streamlined bare-bulb designs, choose from an array of chandeliers to suit your space. 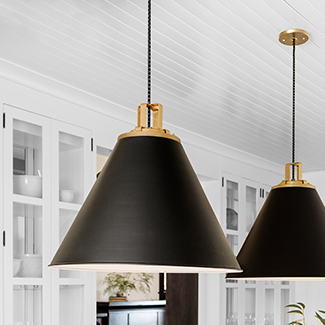 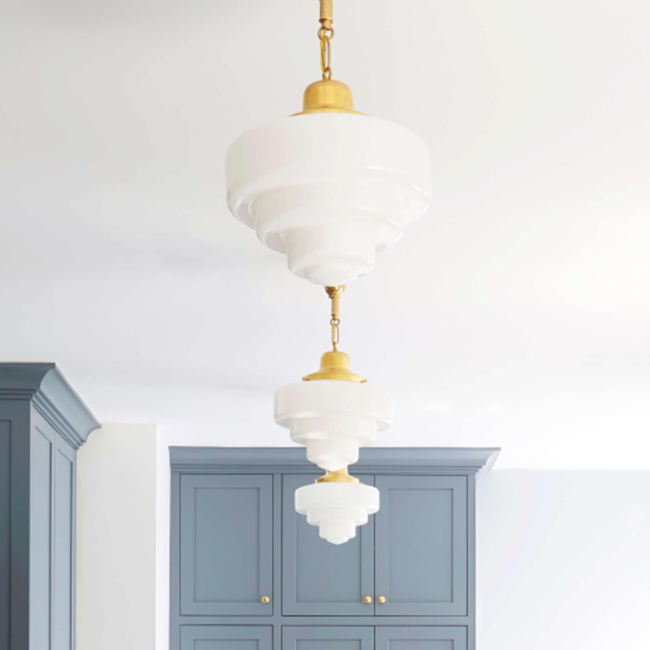 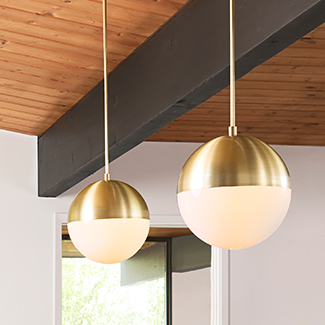 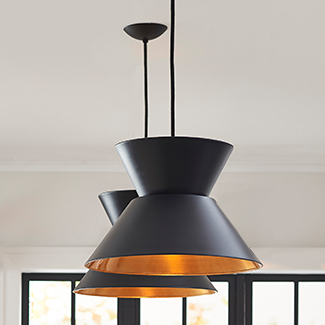 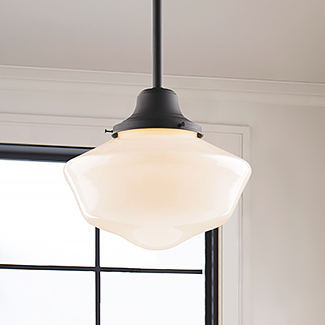 Create the perfect pendant for your space with our customizable options, from shade styles and colors to fixture finish and size. 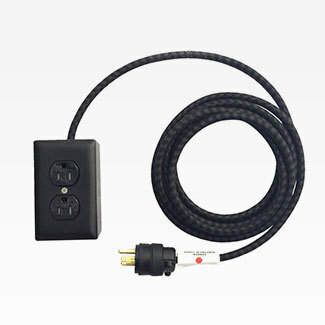 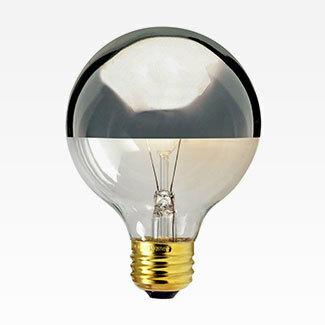 We’ve been making lights in Portland, Oregon for over 40 years. 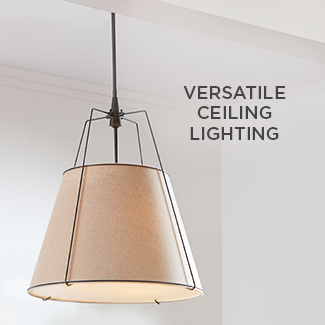 It’s how we maintain our heritage and remain nimble enough to create endlessly customizable offerings for you. 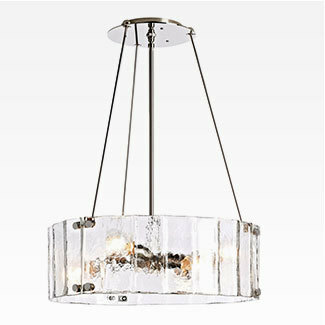 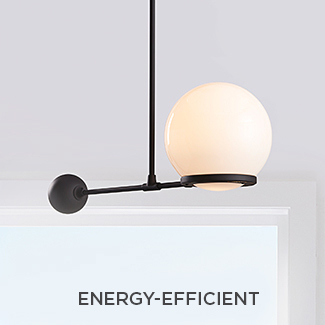 With hundreds of combinations to choose from, we’ll help you design a one-of-a-kind light for your space. 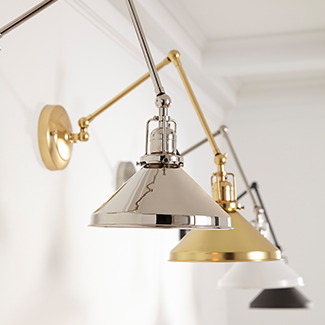 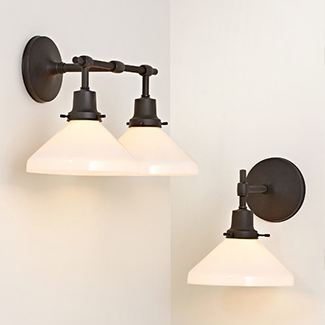 Choose your favorite fixture, finish, shade, and length to get started. 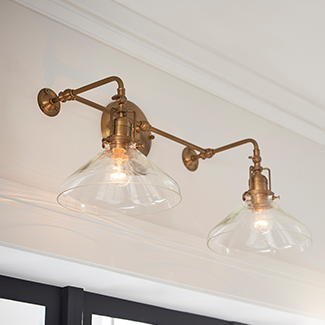 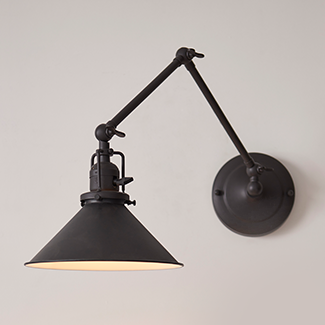 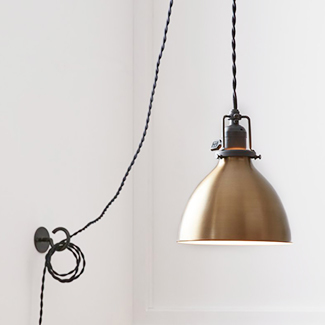 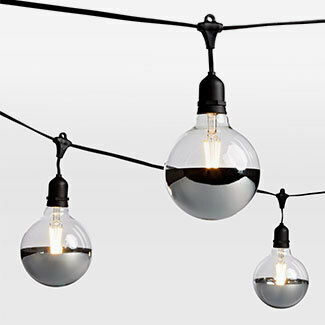 Inspired by industrial warehouse lights from the turn of the 20th century, our Carson lights are a functional, timeless option for spaces both indoors and out. 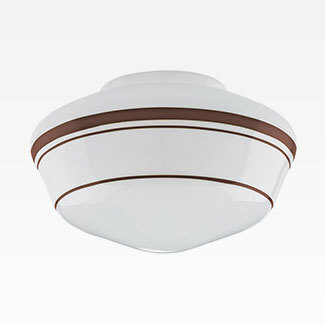 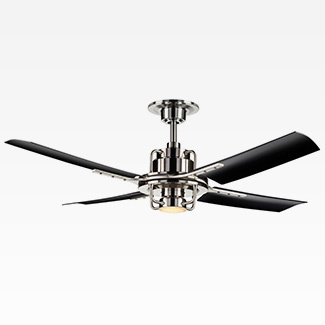 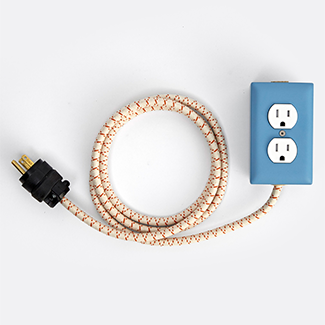 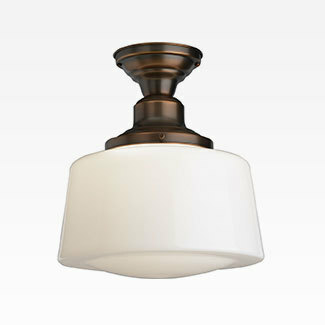 Choose your fixture type and shade color for a customized look. 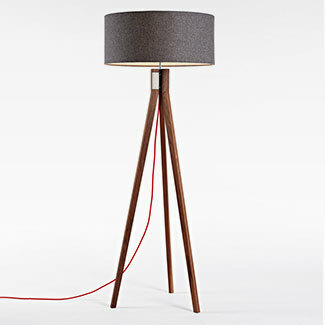 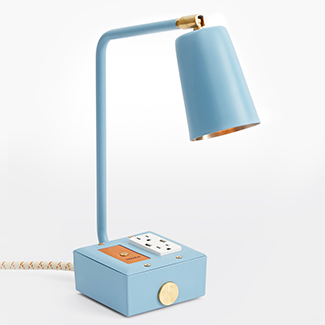 Add ambiance to any space with a versatile table or floor lamp. 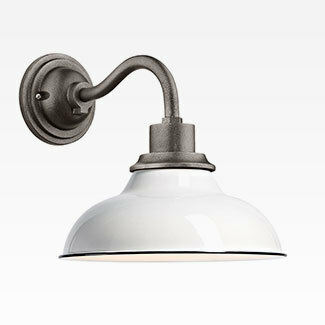 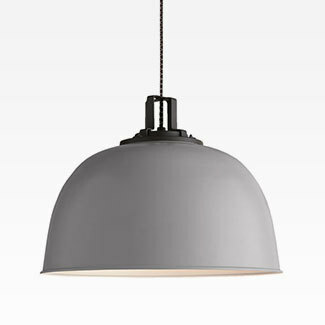 From articulating reading lights to classic linen shades, choose from a wide variety of styles and finish options. 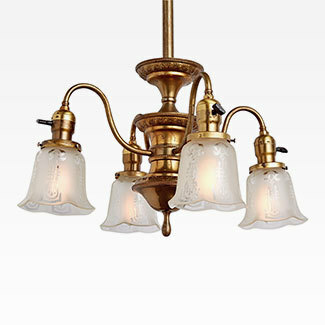 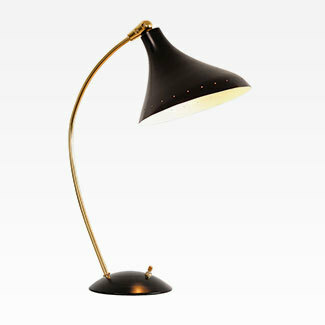 Our dedicated team sources and restores antique light fixtures from every historical style. 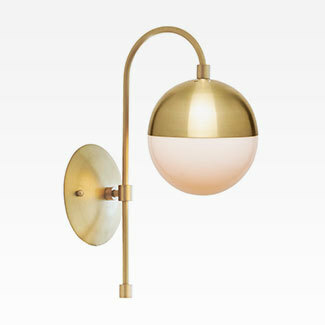 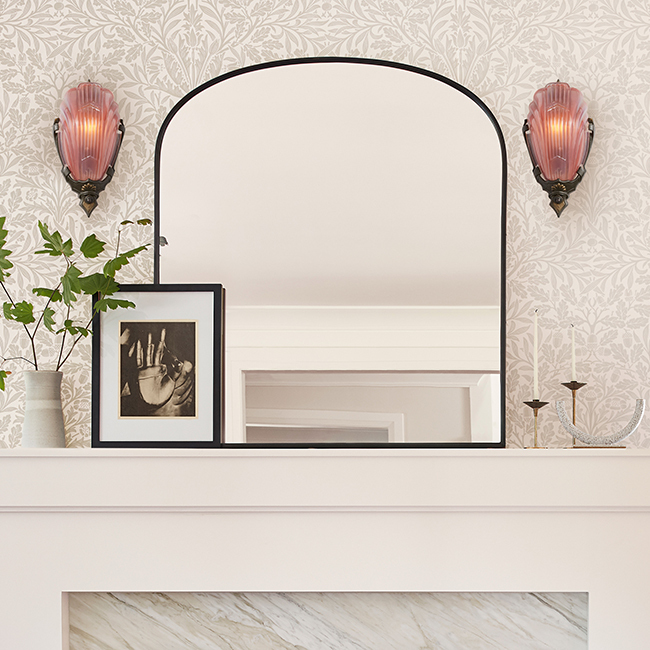 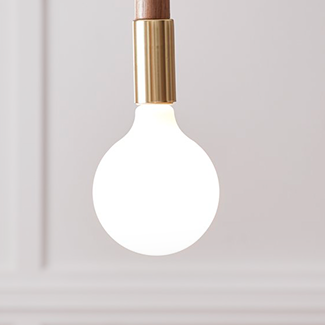 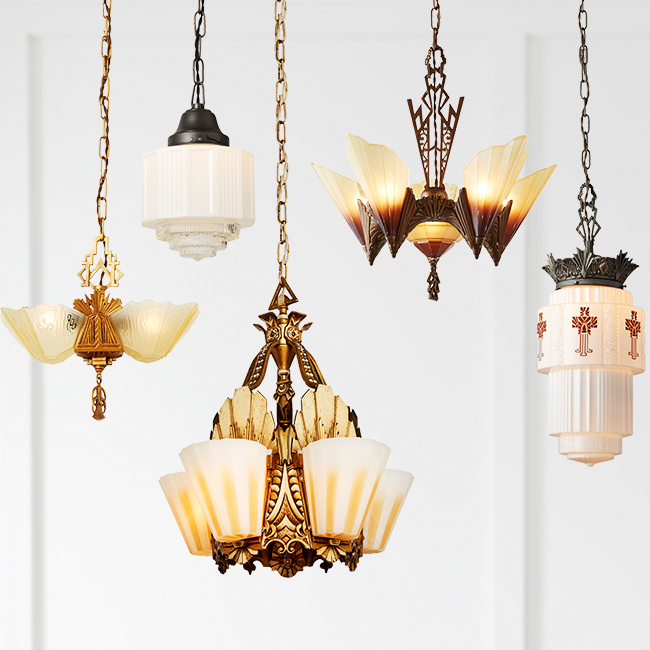 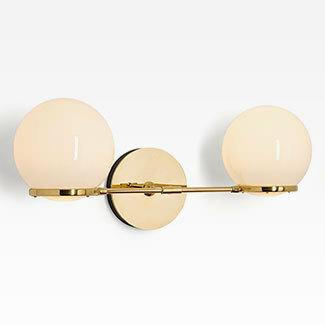 From Victorian to Art Deco and every era in between, find one-of-a-kind lights to add character to your home. 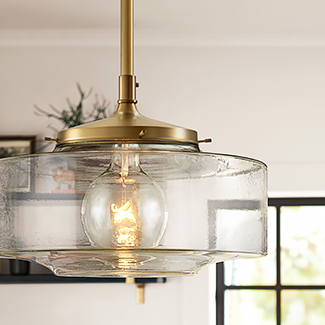 From pendants above the kitchen island to sconces above open shelving, find out how to light this multipurpose space. 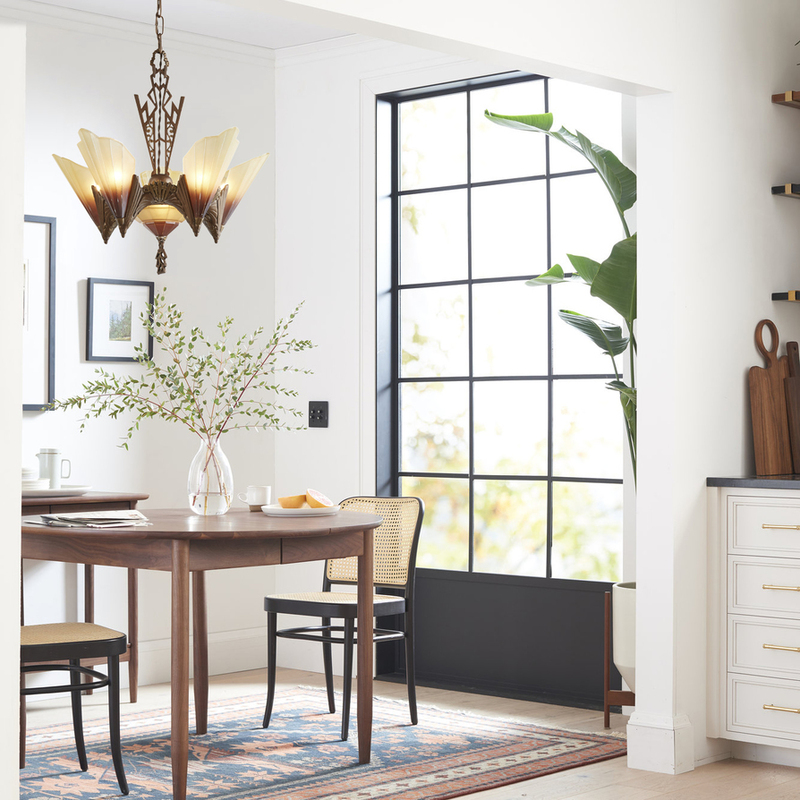 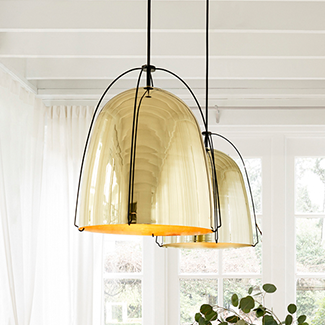 Create an inviting statement with the right dining room light; see our guide for how to measure and find the perfect option. 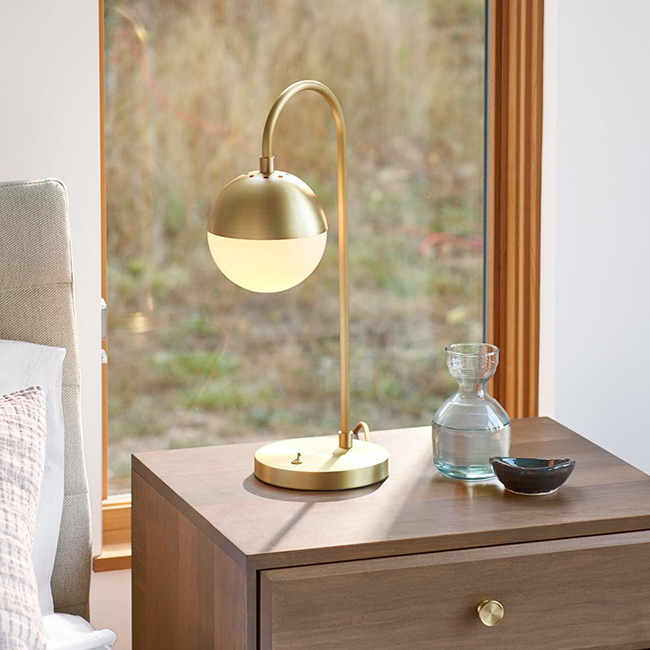 Find the right combination of lights for a relaxing bedroom retreat, from flush mounts for overhead light to task lights for bedside reading. 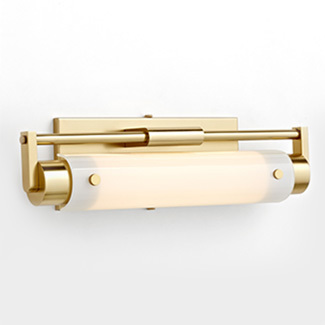 Bath lighting is all about function and style. 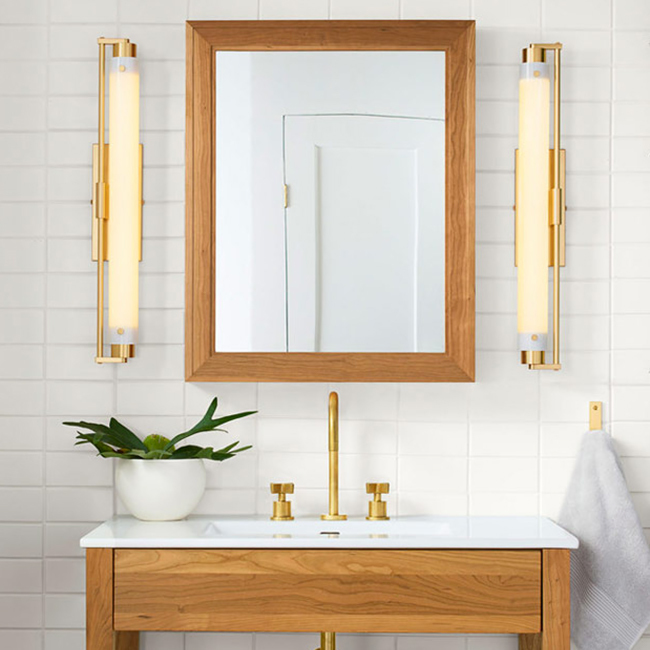 Find out how to illuminate any bath space, from the powder room to your master bath.